This is a lovely Rioja wine, made from old vine tempranillo and aged for 36 months, with a further 12 months in French oak barrels. Ruby in colour, and not particularly saturated, this 2005 Rioja opened to reveal an aroma of quite pungent cherries and spice. On the palate, some initial flatness was replaced after 10 minutes or so, with good length, medium tannins, medium acidity and good savoury red fruit flavours. This wine will benefit from a decent decant, as it got better and better in the glass. 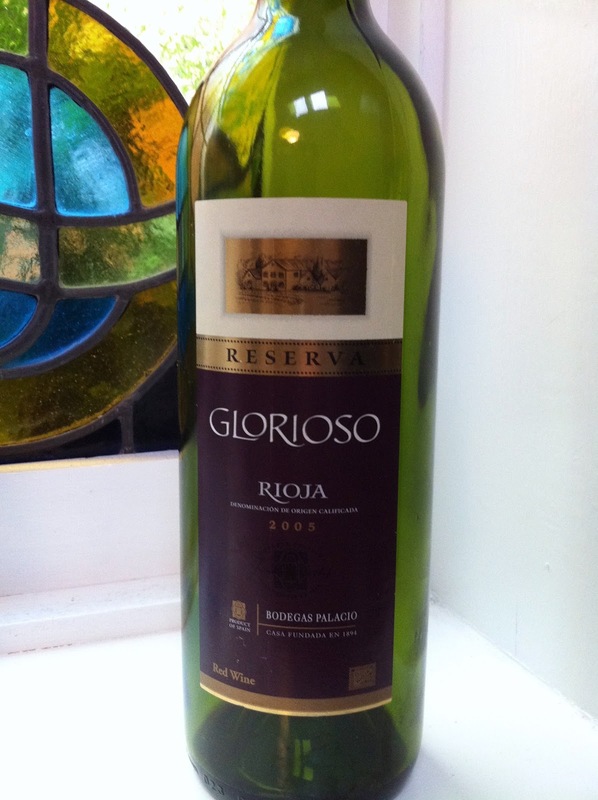 A good, classic example of Rioja. 87-88 points.